Juventus are reportedly one of many clubs keeping tabs on Italy international Matteo Politano. According to the football transfer rumours in Italian media, Juventus have submitted 25 million euros bid for Sassuolo winger Matteo Politano. The Italy international joined Sassuolo from Roma for a fee in the region of 3.5 million euros in July 2016. His contract expires in the summer of 2022. Since his arrival from Roma, Politano has scored 17 goals and provided 13 assists in 93 games for Sassuolo, including four goals and three assists in 22 games in all competitions this season. Juventus are scouting the 24-year-old, who has been in considerably impressive form for Sassuolo in recent times. Matteo Politano has represented Italy at Under-19, Under-20 and Under-21 level, winning 14 caps and scoring three goals. Massimiliano Allegri wants to sign a new winger and Matteo Politano is one of the names at the top of his wishlist. Juventus have built a reputation for recruiting talent from within Europe, predominantly targeting those with sell-on value and immense potential. The report claims that Juventus manager has extensively scouted Matteo Politano and is considering a move for the winger. According to the report, it had been thought that the 24-year-old would be joining the Old Lady’s Scudetto rivals Napoli before the upcoming transfer deadline. However, the injury to Juan Cuadrado means the Bianconeri want to sign another winger. More talks are set to take place between the two clubs regarding a possible deal. 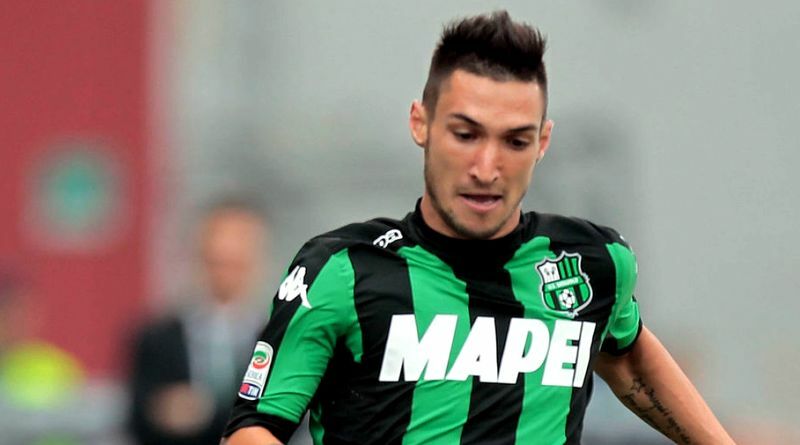 A move away from Sassuolo is not only the best move for Matteo Politano, but also for the club. The 24-year-old is certainly a player that would strengthen the current Juventus squad and would be a good buy in January.